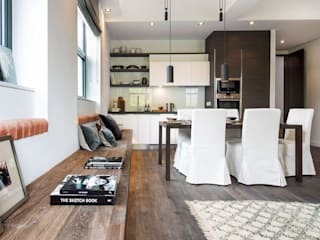 Simply Italian is a design studio specializing in the design, supply and fit of high end Italian furnishings and fittings to the residential contract market. 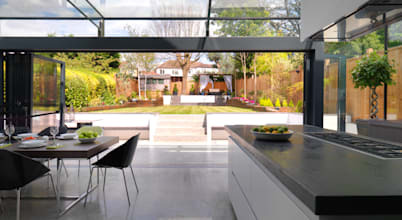 With over 15 years experience in the contract market, we work closely with architects, interior designers and developers to understand their target market and specific budget requirements within the agreed budget. We pride ourselves in constantly maintaining the highest attention to detail to ensure that the client receives superb products and service at extremely competitive contract prices. 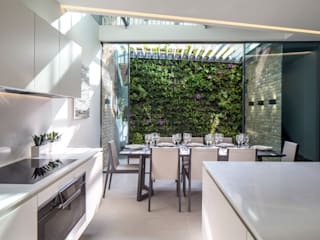 Simply Italian work in collaboration with architects, interior designers and developers to create exceptional interior spaces using some of the very best products on the market. 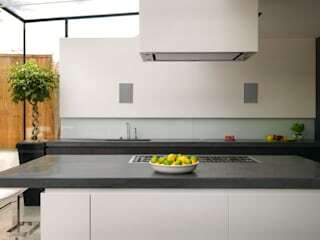 Our design background comes from the world of architecture and interior design. 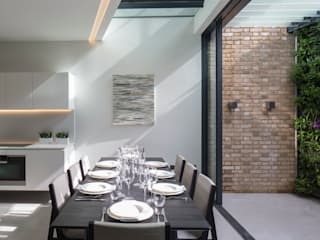 These skills, combined with an ever updating knowledge of the mid to high end residential contract market, has enabled us to create desirable installations that meet or exceed our clients expectations. By having direct contact with the manufacturing and design teams for each furniture supplier, we can offer the best solutions for each project. 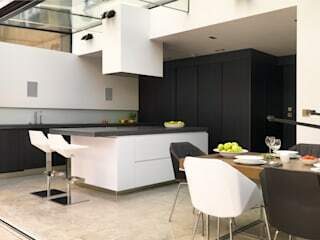 We understand that as specifiers, architects, interior designers and developers, you will have specific requirements such as budgets and strict timescales. 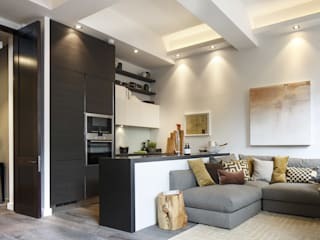 Our mission is to provide you with high quality, innovative furniture solutions that meet your aesthetic, functional and budgetary requirements with the aim of increasing the value and saleability of your property. We understand that each project is unique and behind each project is an individual. We treat each client as an individual. 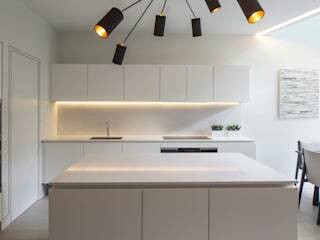 That's why we approach each project with a fresh perspective, with meticulous attention to detail. We have built an admirable reputation on constantly providing the best customer service and taking pride in our work, completing all projects to the highest standards. Our work portfolio includes furniture and stone supplied to luxury residential properties, bars, restaurants, boutique and multi-national hotels. Simply Italian can project manage schemes from design concept to completed installation, or provide goods on a supply only basis. 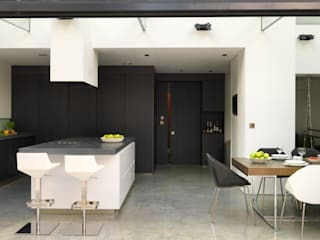 For many, as the needs of a growing family or lifestyle change, rather than packing up and moving house, the option of extending or renovating the kitchen or living room is always toyed with before a decision is made.